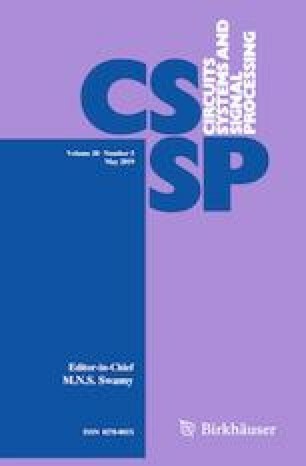 In this paper, we investigate the problems of robust semiglobal coordination of coupled harmonic oscillator systems with input saturation together with dead zone and input additive disturbances, in which the coupled harmonic oscillators can serve as an approximation of modern complex systems in the field of system engineering, such as SoS (system of systems). By virtue of the parameterized low-and-high-gain feedback technique, sufficient conditions are provided to guarantee the robust semiglobal coordination of coupled harmonic oscillator systems with input saturation together with decentralized state-dependent input additive disturbances and distributed state-dependent input additive disturbances. Finally, numerical examples are proposed to verify all the theoretical results. This work was supported by the National Natural Science Foundation of China under Grant No. 61403255 and the National Defense Science foundation project of China under Grant No. JCKY 2017207B005.